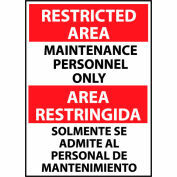 NMC N161R OSHA Sign - Notice Employees Only Beyond This Point, Plastic, 7" x 10"
OSHA signs are the perfect way to alert your employees and guests when a hazard is present in your facility. 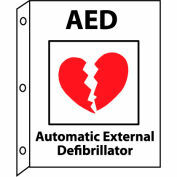 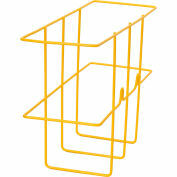 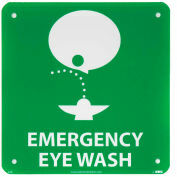 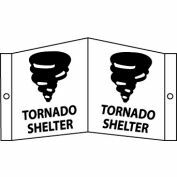 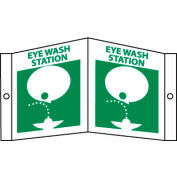 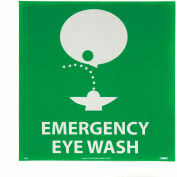 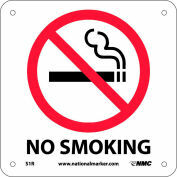 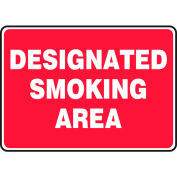 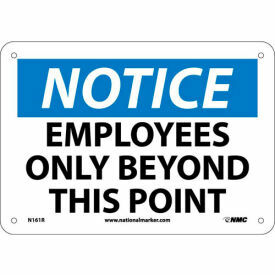 Keep your facility safe, buy an OSHA regulated sign today and prevent an accident tomorrow. 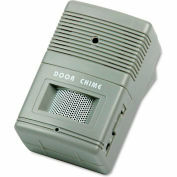 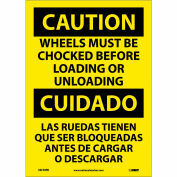 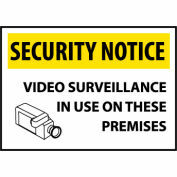 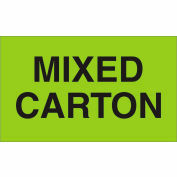 These OSHA signs comply with OSHA 29 CFR 1910.145. 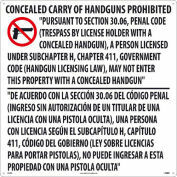 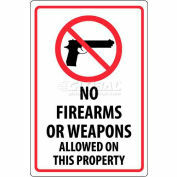 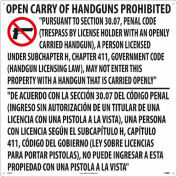 NMC M460R Texas Concealed Handgun Law Prohibited Sign, Rigid Plastic, 24" x 24"
NCM M461R Texas Open Carry Handgun Law Prohibited Sign, Rigid Plastic, 24" x 24"